Since 1996, the Musical Theatre Guild has showcased Broadway’s forgotten gems and undiscovered treasures. 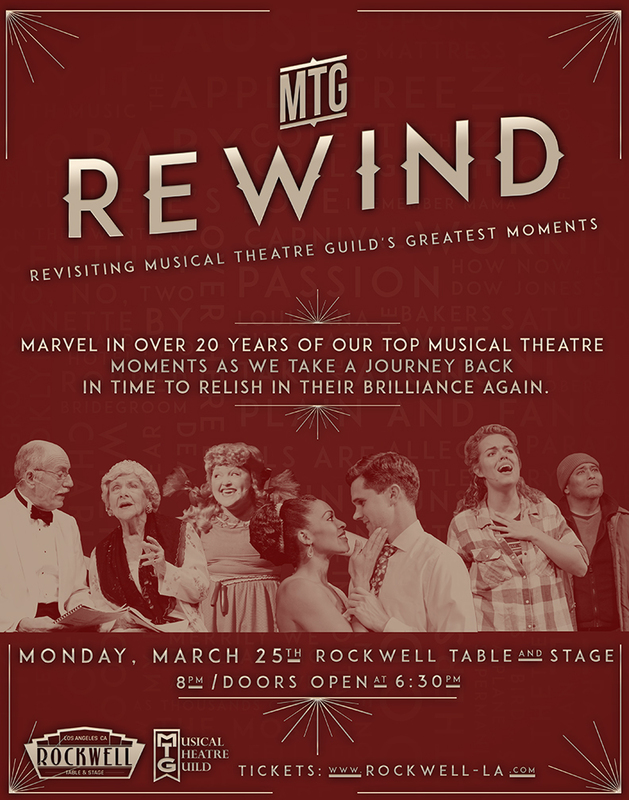 Marvel in over 20 years of our top musical theatre moments! performed by many of the original MTG cast members, whose credits span Broadway, national tours, regional theaters and concert halls around the country and the world. 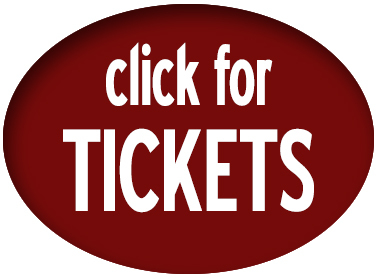 *All proceeds from the evening support MTG’s student outreach program and further our mission of preserving and celebrating musical theater for this, and future generations.